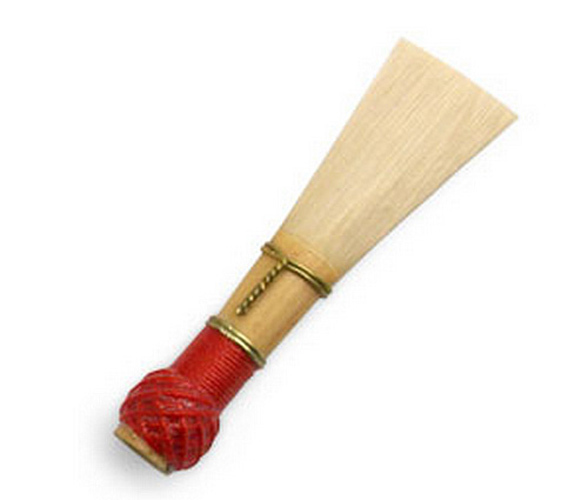 One of the finest commercial bassoon reeds available. Each piece of cane is selected for exact caliber and wall thickness. Following a number of mechanised steps, the reeds are assembled by hand and the string is coated with the strongest lacquer available. The reeds are then testes and hand scraped as necessary before packaging.Available in medium soft, medium and medium hard.